The bill (SB 168), which Scott signed Friday after it was unanimously approved this month by the Legislature, sets up a pilot program targeting pythons and species such as tegu lizards and lionfish. 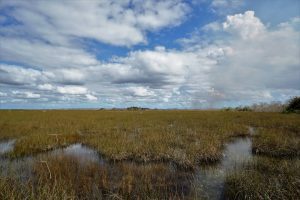 Under the program, the Florida Fish and Wildlife Conservation Commission will be able to enter contracts with people to capture or destroy the species on public lands and in state waters. The commission is required to submit a report to the governor and legislative leaders by January 2021. 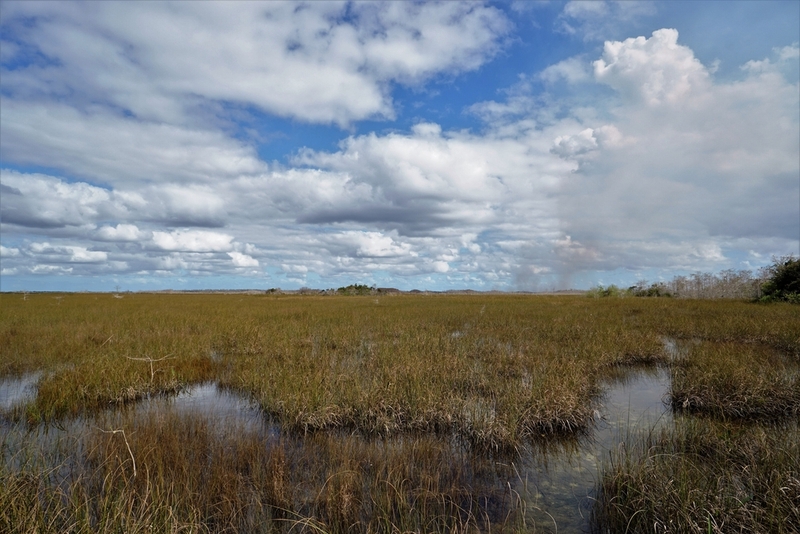 “The Legislature finds that priority invasive species continue to expand their range and to decimate the fauna and flora of the Everglades and other natural areas and ecosystems in the Southern and Central parts of the state at an accelerating rate. … The goal of the pilot program is to examine the benefits of using strategically deployed, trained private contractors to slow the advance of priority invasive species, contain their populations, and eradicate them from this state,” said the measure, sponsored by Sen. Greg Steube, R-Sarasota, and Rep. Halsey Beshears, R-Monticello.